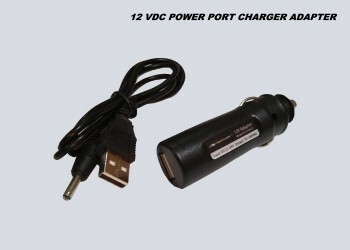 FREE STANDARD SHIPPING IN THE USA FOR ORDERS OVER $100. 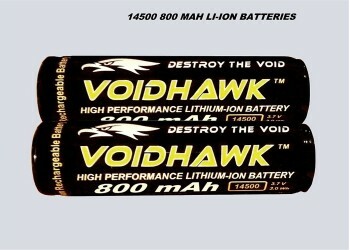 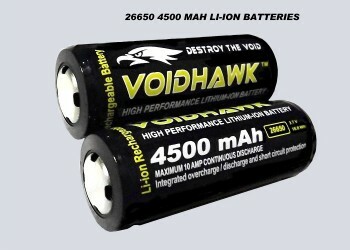 (4) 3400 MAH 3.7v 18650 EXTENDED RUN TIME LI-ION BATTERIES. 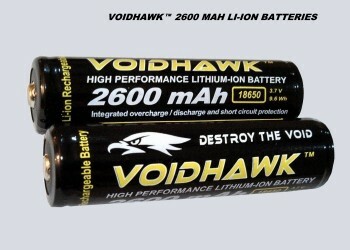 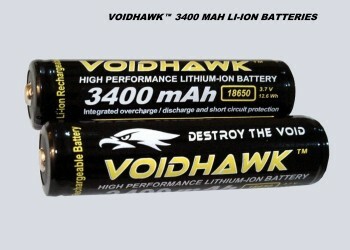 (2) 3.7v 3400Mah 18650 LITHIUM-ION RECHARGABLE BATTERIES. 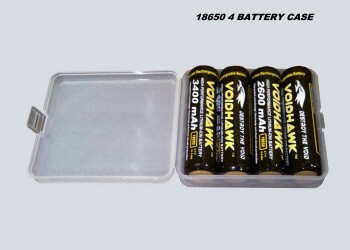 EXTENDED RUN TIME 18650 BATTERIES. 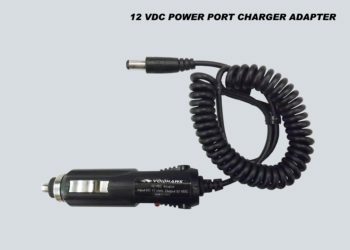 12VDC USB/AUTOMOBILE STYLE POWER PORT ADAPTER. 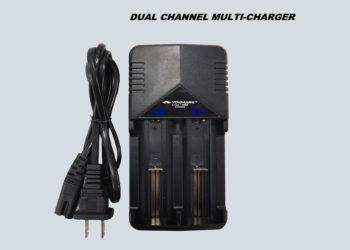 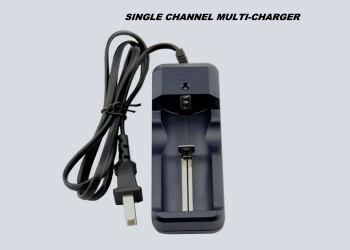 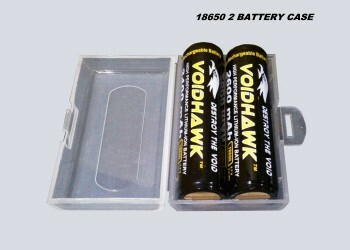 FITS SINGLE CHANNEL VOIDHAWK CHARGERS. 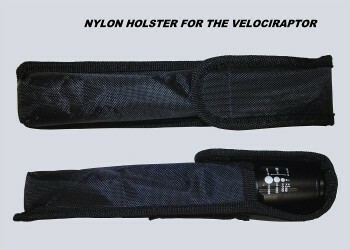 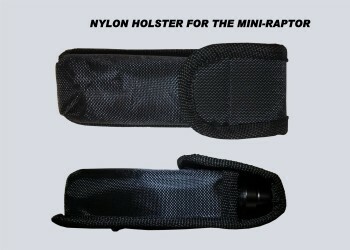 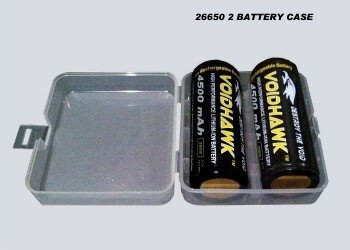 STORAGE AND CARRY CASE FOR 2 18650 BATTERIES. 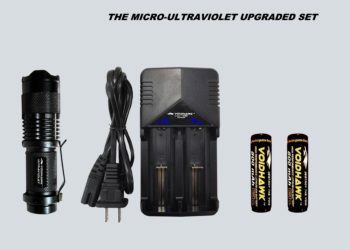 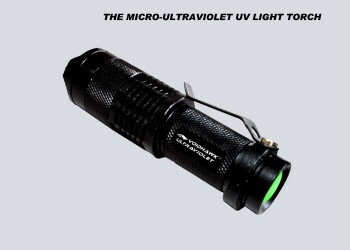 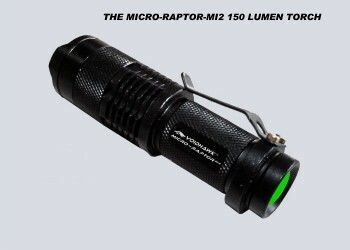 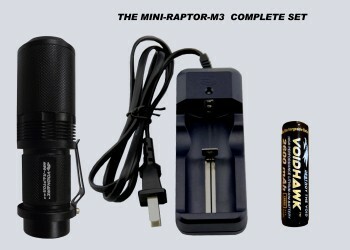 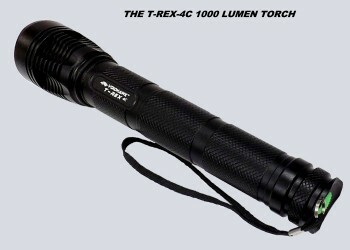 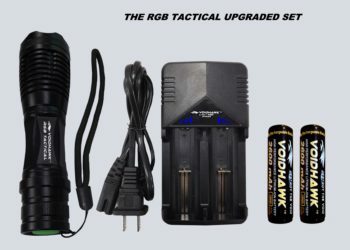 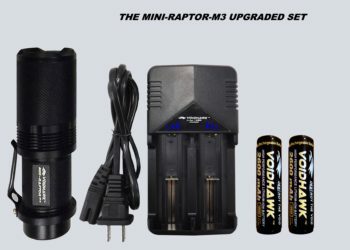 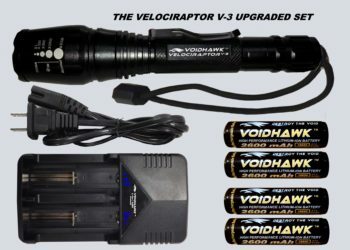 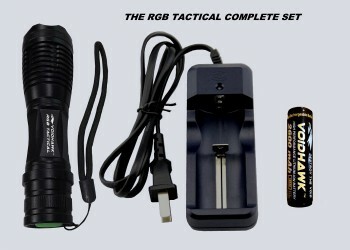 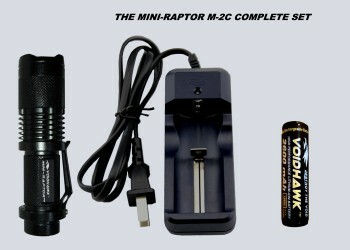 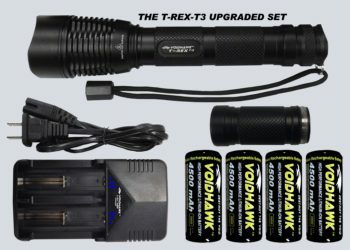 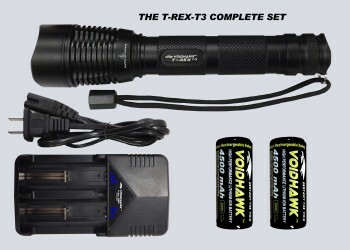 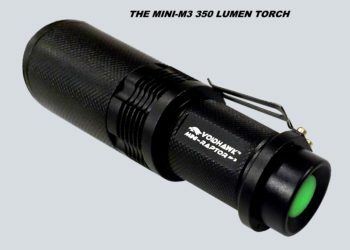 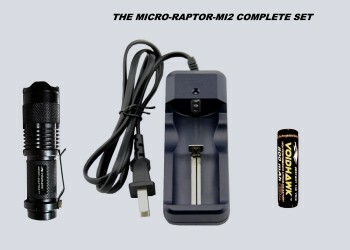 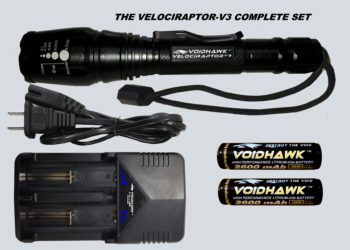 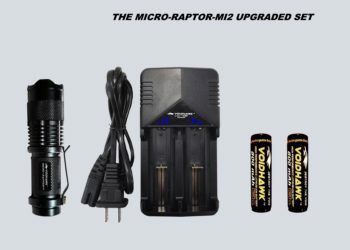 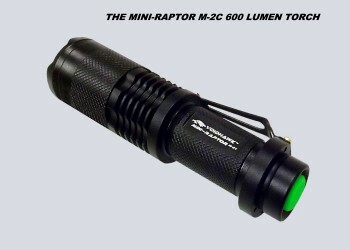 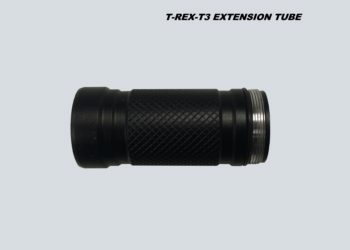 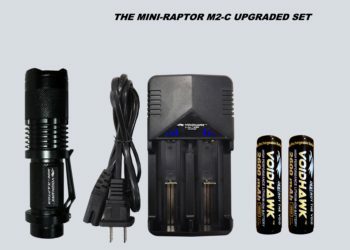 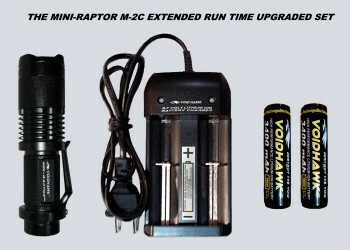 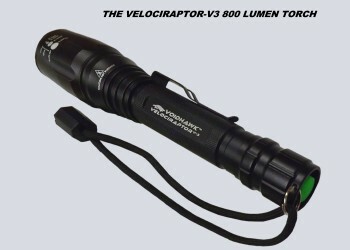 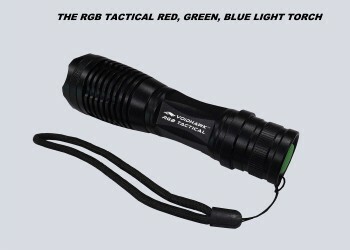 Extends the T-rex-T3 to run on 3x 26650 Li-ion batteries. 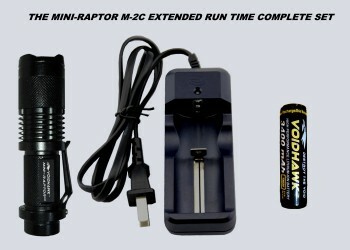 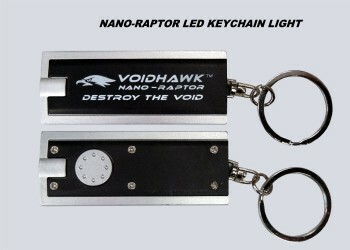 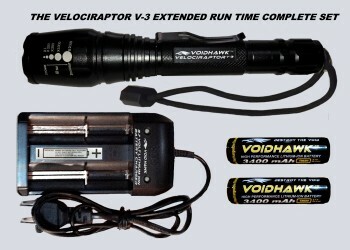 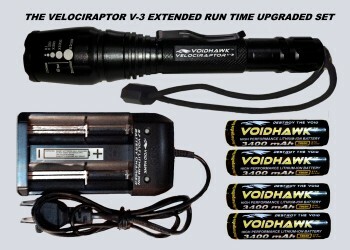 Extends runtime by 50% over running 2x Batteries! 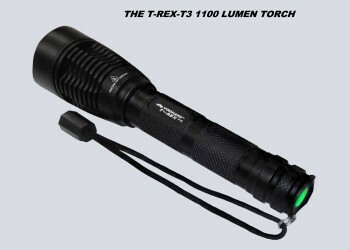 FREE STANDARD SHIPPING IN THE USA FOR ORDERS OVER $100.00 !